The U.S. healthcare industry has faced considerable change over the past decade, and more and more healthcare organizations are meeting those changes with efforts to reduce costs today while improving long-term outcomes. But, in the past, this shift to value-based healthcare had come with considerable costs. Writing for the NEJM Catalyst, Thomas H. Lee, MD, MSc and Laura S. Kaiser point to a number of companies that have taken innovative but expensive steps to achieve value-based care. There's the Mayo Clinic's Frozen Section Pathology Lab, for instance, which accomplished a radical innovation by cutting the time for microscopic analysis of a breast cancer procedure's success to about 20 minutes — as opposed to the industry standard of 24 hours or more. Yet, exciting innovations like this are often undertaken by organizations suited to weather the added expense. They have assets such as financial stability, "positive relationships with physicians" and "advanced information systems" that enable them to achieve "better outcomes, an enhanced care experience, lower anxiety, less wasted time, and fewer health risks," but only by also enduring "short-term financial hits [that] were real and painful." 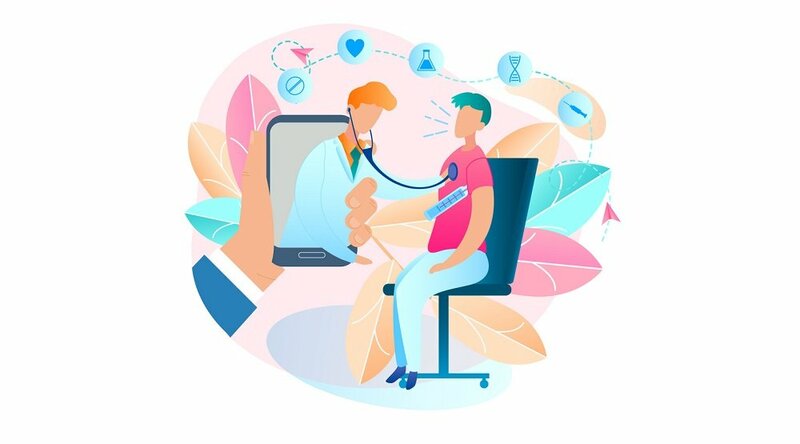 But there is a significant silver lining to this trend: Today, thanks to rapidly advancing technology, every healthcare organization has the option to embrace the need to evolve towards value-based healthcare, in the form of telehealth services. Increasingly leveraged by providers to reduce readmissions and better engage patients in their own care regimens — and with some astonishing success rates (see below) — telehealth programs are becoming more common throughout the country. And as they proliferate, they're also generating more and more data in support of their claims to offer a true system of value-based healthcare. Value-based healthcare thrives on engaged patients, because they lead naturally to improved outcomes in the form of reduced hospital admissions and preventable hospitalizations (not to mention healthier and happier lives in general). 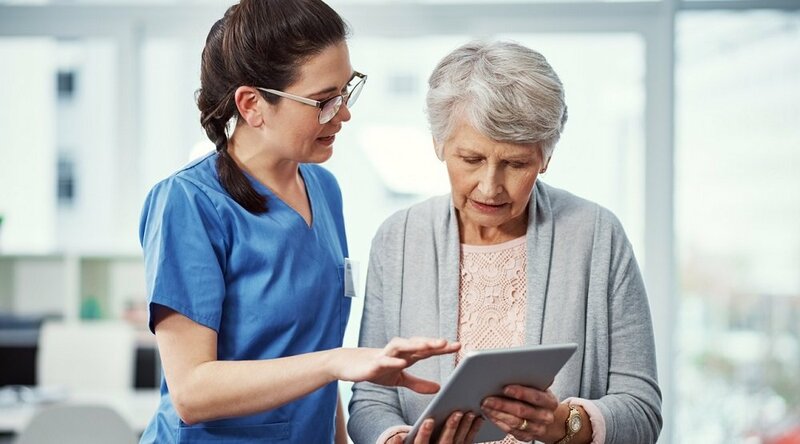 As the above GE telehealth study shows, Care Innovations®, an Intel Company, exemplifies the power of technology to enable patient engagement by leveraging decades' worth of technological know-how from two of the world's leading technology innovators. 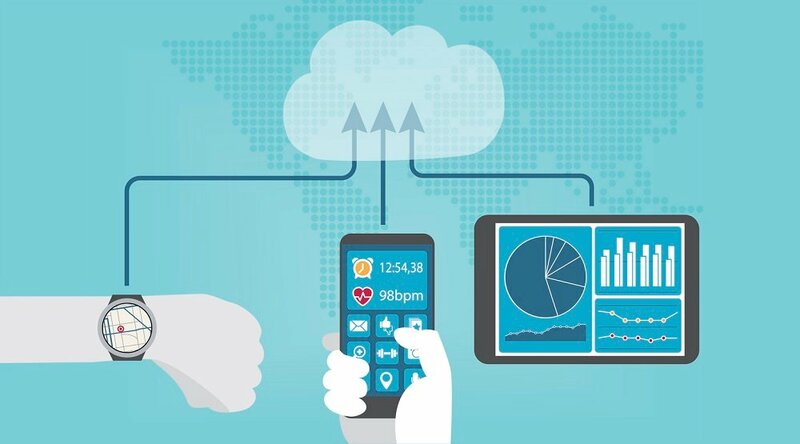 On top of that deep breadth of knowledge and data, Care Innovations® also leverages partnerships with top healthcare technology innovators (like iHealth*) to provide a comprehensive assembly of easy-to-use remote patient monitoring and caregiver support tools designed to help patients control their own health. 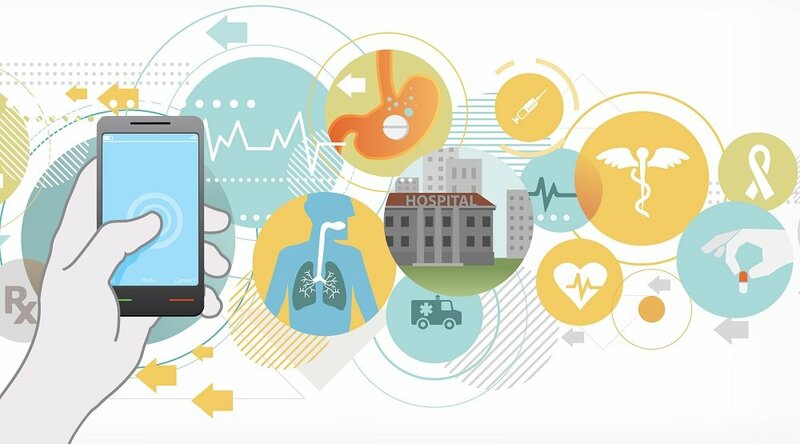 As the authors of the NEJM Catalyst point out, tomorrow's healthcare success stories will be the providers who take an “all in” approach to the kind of value-based healthcare exemplified by telehealth. "As they do the hard work of developing new organizational competencies and nurturing cultural change from within," these organizations will have "a clear advantage over institutions that fail to act strategically now." Interested in exploring your organization's unique telehealth solution, or learning more about how it all works? Contact us here to discover how to foster value-based healthcare in your organization with telehealth services from Care Innovations. Expanding Primary Care Capacity By Reducing Waste And Improving The Efficiency Of Care. Health Aff (Millwood) November 2013 32:111990-1997. Retrieved February 16, 2016. 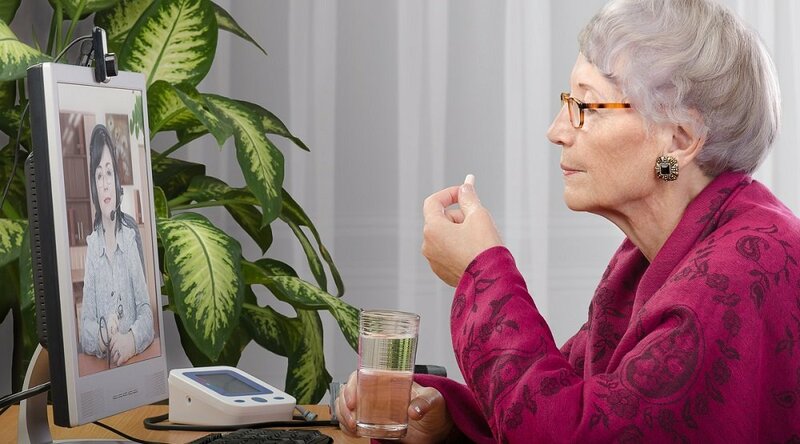 GE Aviation Telehealth Study for Patients with Diabetes Mellitus; Final Report, December 2013.To obtain a copy of the GE Aviation telehealth study, contact a Care Innovations sales representative here.